Great recipes from the world! 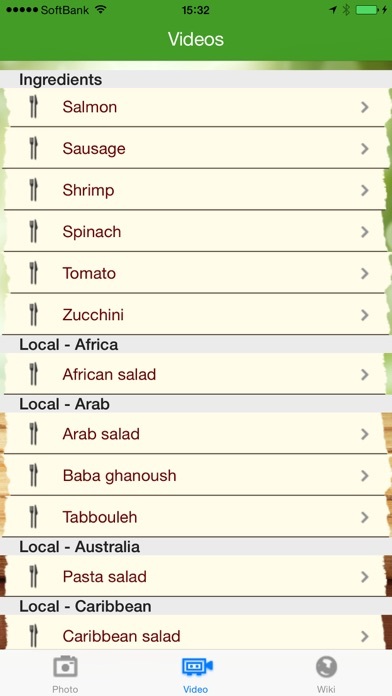 "The Best Salads in the World" let you explore tons of recipe videos, photos and food contents all about salads. 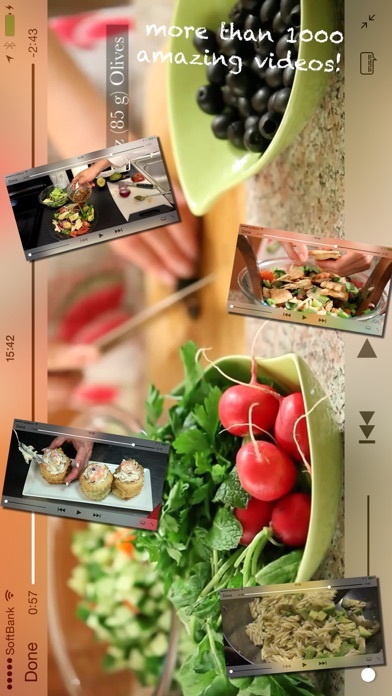 Features: 1) More than 3000 salad recipe videos. 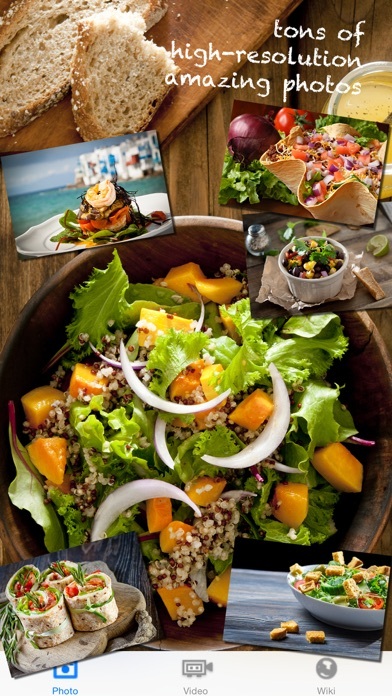 2) Tons of high resolution salad's photos. 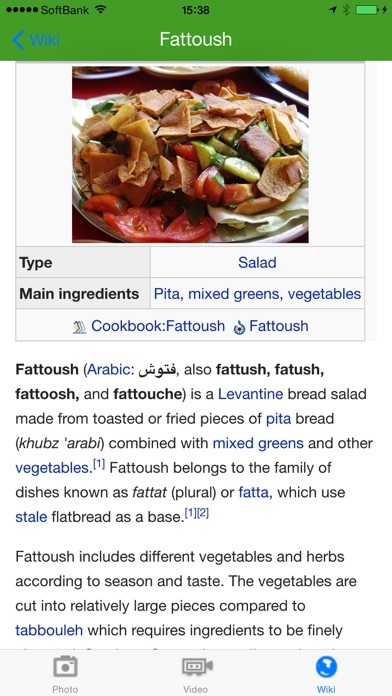 3) World salad Wiki. 4) Contents are updated at any time.